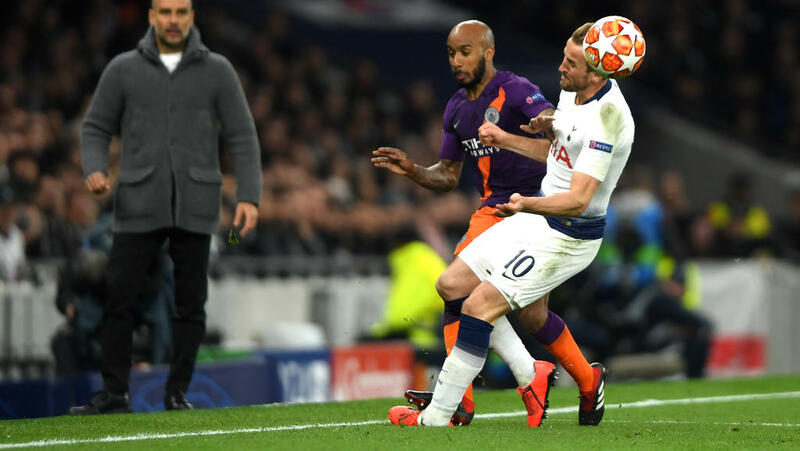 Mauricio Pochettino said it will be "difficult" for Harry Kane to play for Tottenham again this season after the forward suffered an ankle injury during their Champions League win over Manchester City. The England captain, who suffered a "significant lateral ligament" injury in the 1-0 victory on Tuesday, is susceptible to ankle damage -- this is his fifth ankle injury since 2016 and the second to his left joint this year. "He is now much better, he had the scan yesterday and he needs to see the specialist next week. He is in a good place because he is a positive guy. "It is a little bit sad but he is looking forward to recovering as soon as possible." When asked if he believes Kane could return this season, Pochettino said: "We'll see, there is five weeks, it is going to be difficult. "Next week we are going to see with the specialist. We are going to do everything to recover him as soon as possible but there is only five weeks of the season to recover." "At some point I think they would think about doing something surgically to stabilise the ligament," Davies told Britain's Press Association. "He's not that old, he could do with a stable ankle if he wants to carry on playing long term without it happening again," he added. Pochettino is hopeful Alli will be fit for the second leg, but admits the England international is unlikely to face Huddersfield. "We need to assess him this afternoon and I am not too optimistic," Pochettino said. "It is very painful. He broke his hand in two parts. Yesterday he saw the specialist. "I am more optimistic for him to be available for Manchester City in the second leg."